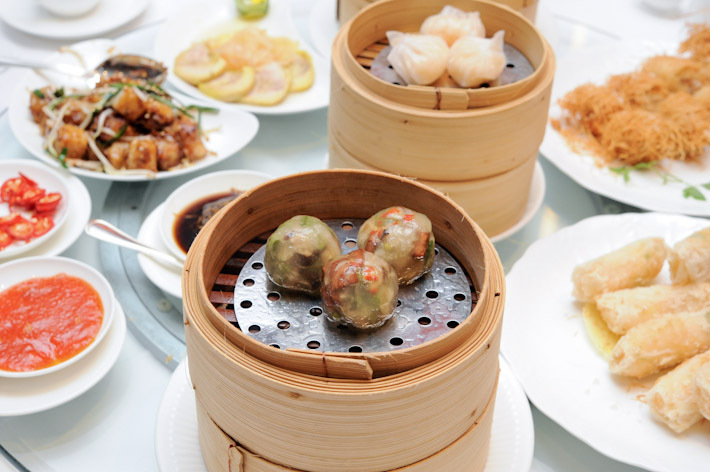 Dim sum is a vital part of Cantonese culture. Listen up, here is the best deal – every two adults only have to pay a total of S$50++ (valid daily, minimum 4 to dine). What a fantastic deal we have here! 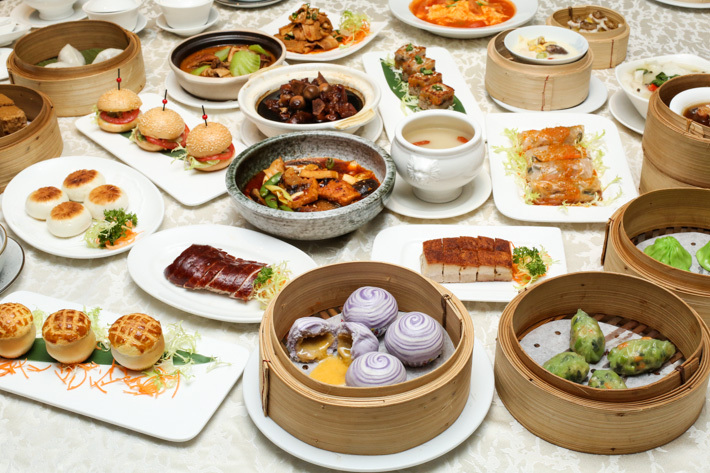 Mandarin Court Chinese Restaurant (formerly known as Pine Court Chinese Restaurant) has undergone a revamp, with Chef Sunny Kong taking over the helm of the kitchen. Nestled at the top of Mandarin Orchard Singapore (previously Meritus Mandarin) on the 35th level, the Chinese restaurant has a good view of the town area. It is currently one of my new favourite dim sum places in Singapore. After I took sip(s) of champagne, someone stared at me for giggling, but ten seconds later, she did the same thing. Champagne does funny things to people, and you know what? Weekends are meant for Champagne Brunch! 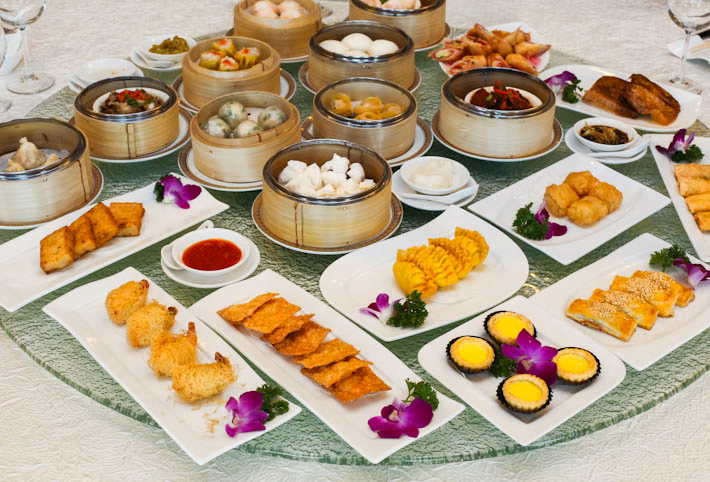 I never liked the idea of Dim Sum Buffet. Before my virgin attempt at Cherry Garden’s Champagne Dim Sum Brunch, that is. It seemed ridiculous to me that I’d have to fork out 50 bucks just to gorge myself silly, when I could have treated myself better by going ala carte style and probably pay a lot lesser.